Following the recent exposé in the New York Times revealing Facebook hired a public relations firm to deflect critics by tying them to George Soros, the tech giant has now admitted they implemented that strategy. 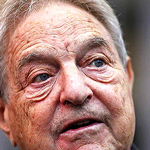 But what is more interesting, is that Soros sold off his stake in Facebook just before the social media giant’s stock plummeted and before the smear campaign was ousted, according to the US Securities and Exchange Commission (SEC) filings. 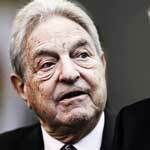 The documents also reveal the billionaire globalist dumped some of his Goldman Sachs and Netflix shares in the third quarter, saving him at least 17.7 million dollars. 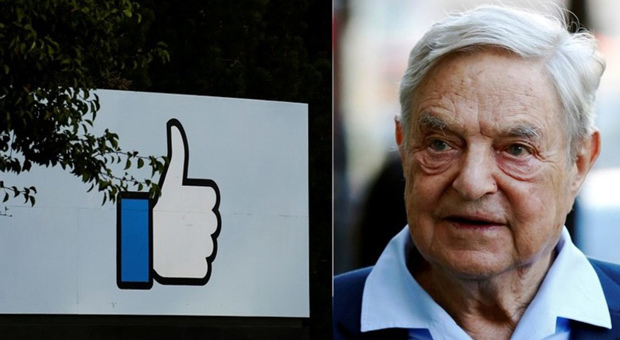 Elliot Schrage, Facebook’s outgoing head of communications and policy, admitted that the tech giant hired a research firm to direct the media's questioning of the financial connections between Facebook and George Soros, according to The Guardian. 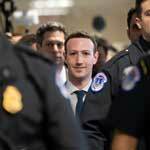 CEO Mark Zuckerberg first denied any knowledge of his company's ties to Definers Public Affairs, a consulting firm based in DC that sought to undermine critics by advertising their relationship with Soros. Facebook's relationship with Soros has been a strange one. 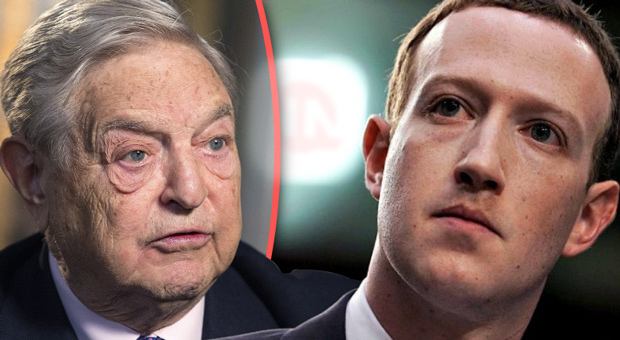 In November 2017, Soros sold off 300,000 shares in Facebook, then repurchased them in 2018. 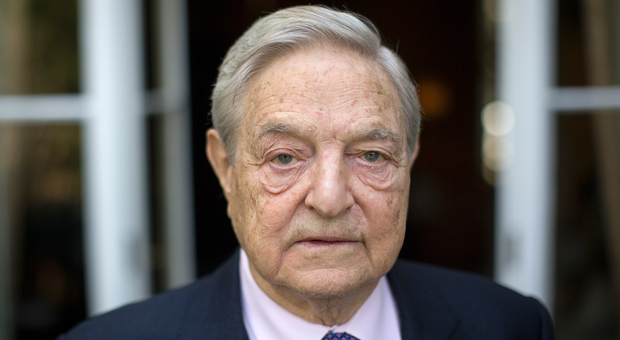 According to his op-ed in The Guardian in February, Soros criticizing Facebook along with Google for engaging in a variety of "nefarious" activities, with their content, bearing no responsibility, "interfering with the functioning of democracy and the integrity of elections." 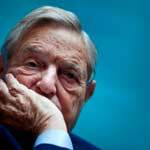 Soros also claimed that the company's digital products were allowing them to become easier to manipulate, noting that it "played an important role in the 2016 US presidential election". 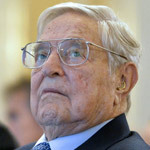 Soros also said at the World Economic Forum in Davos that Facebook and Google had grown to become "obstacles to innovation" and are a “menace” to society whose "days are numbered".